The National Farmers Union (NFU) 2015 Fall Legislative Fly-In commenced this morning with briefings by top officials from the U.S. Department of Agriculture (USDA) followed by meetings with White House officials, members of Congress and staff from both the U.S. Senate and House of Representatives Committees on Agriculture. Farmers Union has been holding Fly-Ins for generations; with the only real change being the mode of transportation used by family farmers to come to Washington. 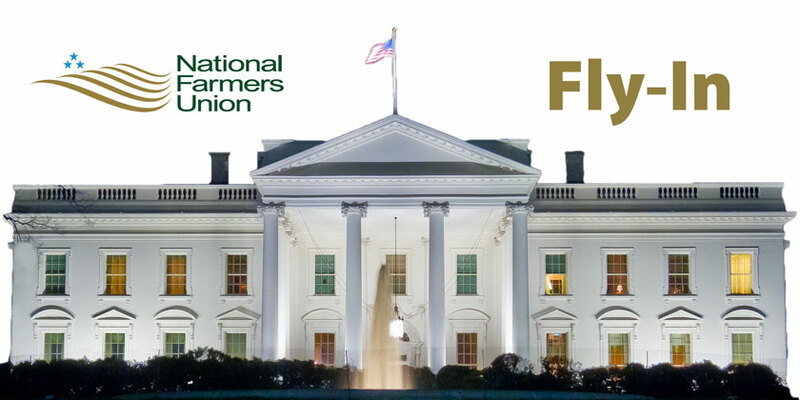 This year, roughly 275 Farmers Union members have gathered in Washington for the fly-in. 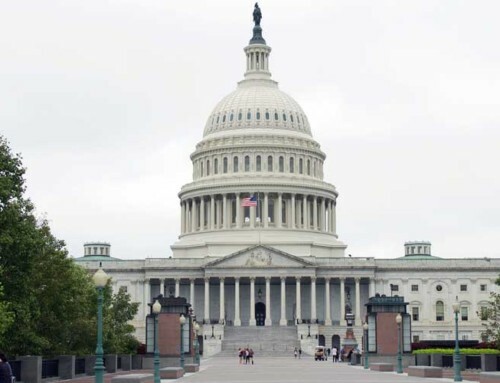 They will all be briefed today by various elected and administration officials and then will spend the next two days visiting the offices of every member of Congress to highlight the priorities of Farmers Union and family farmers, ranchers, fishermen and consumers. “Family farmers and ranchers have enormous credibility with the public, and they are by far the most effective folks to deliver messages about issues of importance in rural America to our elected officials,” said Johnson. Fly-in participants will also speak with their elected officials about several major trade issues moving through Congress, including the Trans-Pacific Partnership (TPP). “NFU has long been concerned about the impact that trade agreements have on our sovereign rights as a nation,” said Johnson. “First and foremost, all future trade agreements – including TPP – should seek to achieve an overall balance of payments, eliminate our trade deficits and reduce our foreign debt,” he said. Johnson also noted that NFU has long supported full restoration of trade with Cuba, and thanked the administration for taking steps to make that goal possible. “We applaud the Obama administration for tossing the failed embargo policy in the trash bin of history and hope that we can achieve full restoration of trade and an end to the travel ban soon,” he said. Another issue that is causing a great deal of anxiety in rural America is the decision to allow beef imports from Northern Argentina and more than half the states in Brazil, Foot and Mouth Disease hotspots. “Thankfully, Congress has proposed putting the brakes on this risky move through the appropriations process and America’s family farmers and ranchers are very pleased with that decision,” said Johnson. 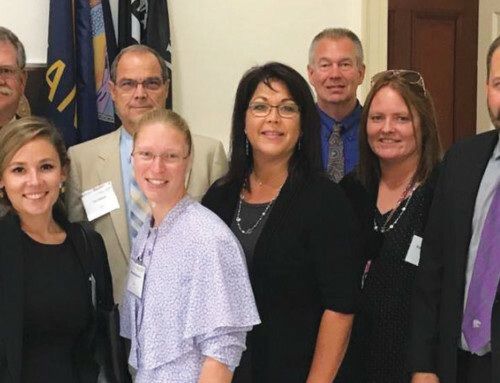 NFU’s Fall Legislative Fly-In meetings and events will be held Sept. 16-18. 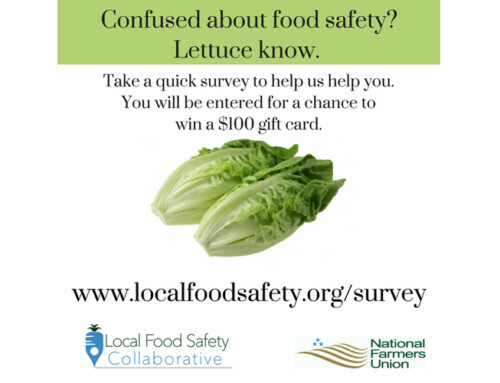 For more information about Fly-In events, visit http://www.nfu.org/event/2015flyin.